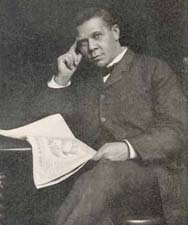 Emmett J. Scott (Emmett Jay), 1873-1957 and Lyman Beecher Stowe, 1880-1963 Booker T. Washington, Builder of a Civilization. Booker T. Washington, Builder of a Civilization. Garden City, N.Y.: Doubleday, Page & Company, 1916.